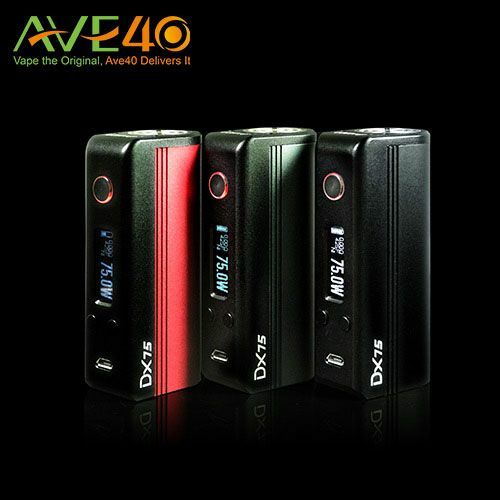 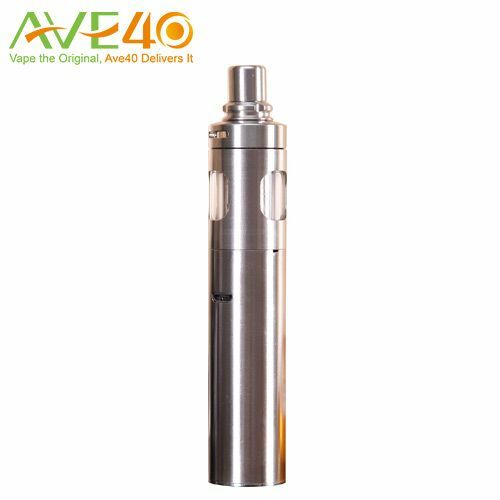 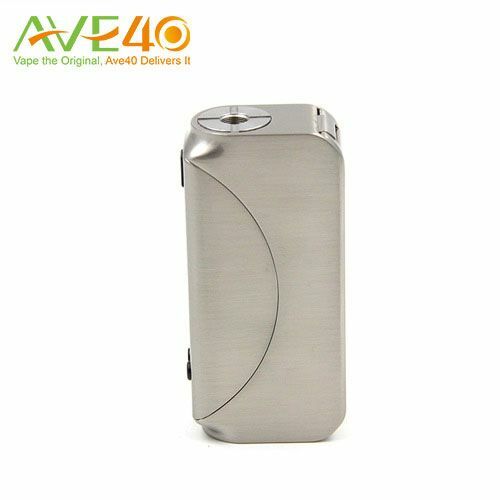 Vision Vapros DIY 80 TC Mod Release! 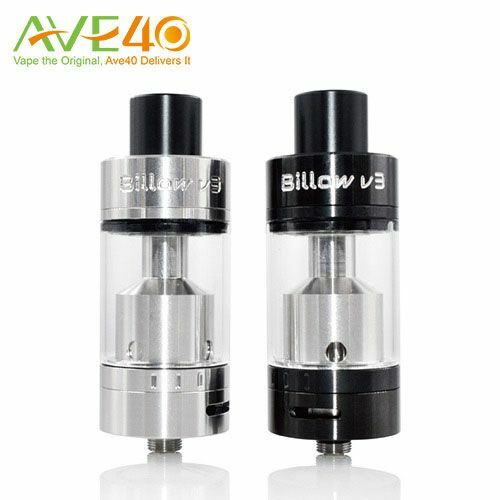 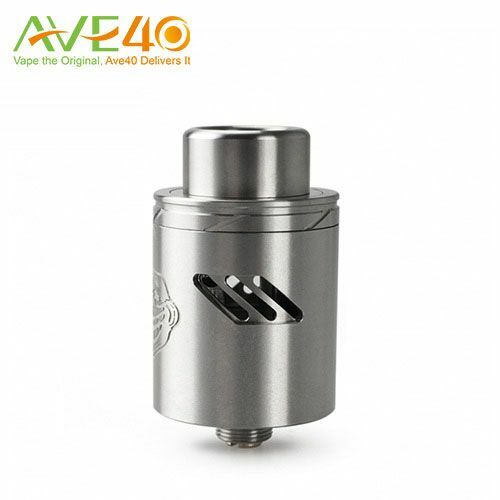 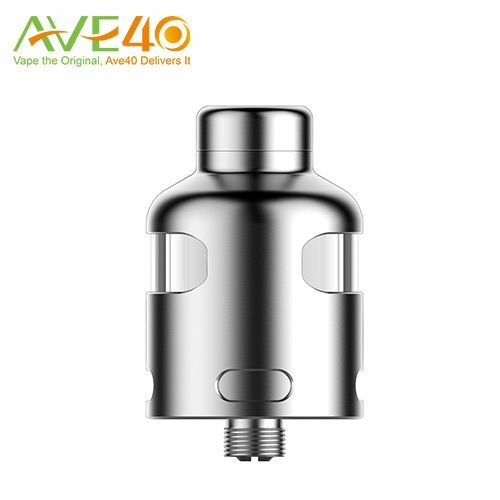 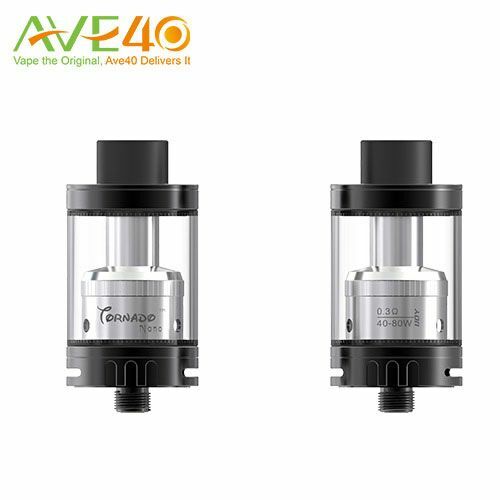 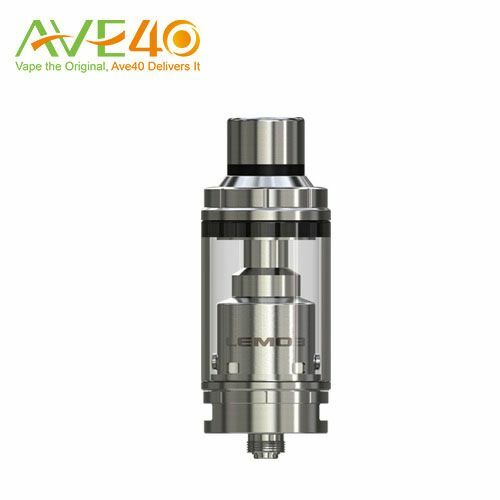 Eciggity Billow v3 Plus 25mm RTA - not only plus the size! 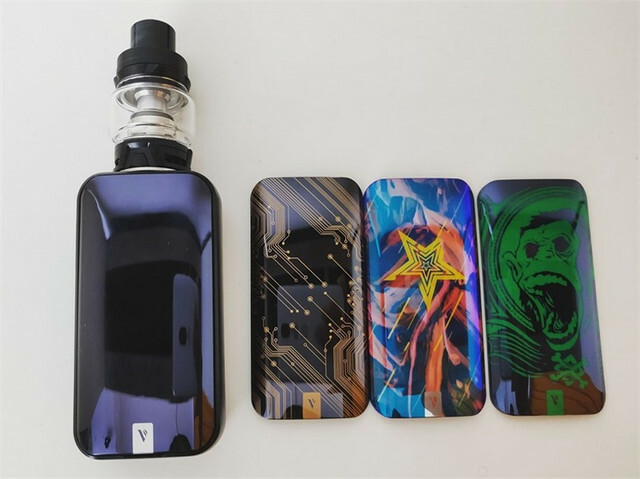 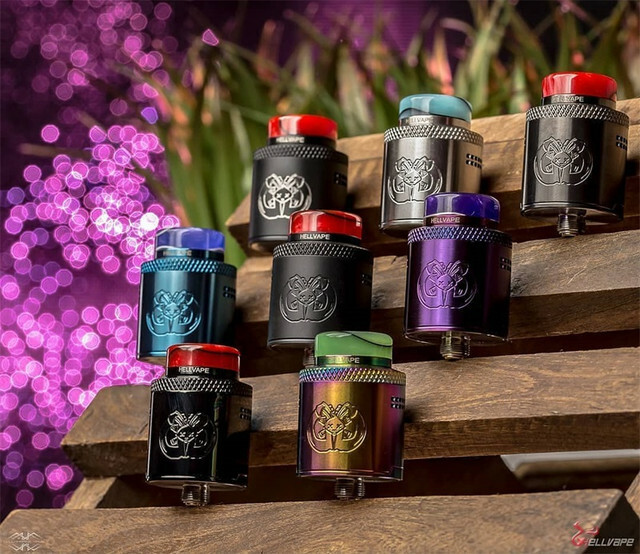 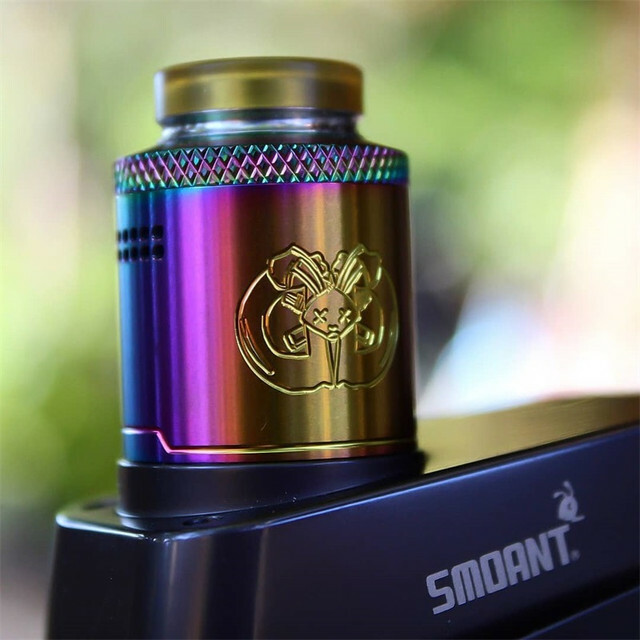 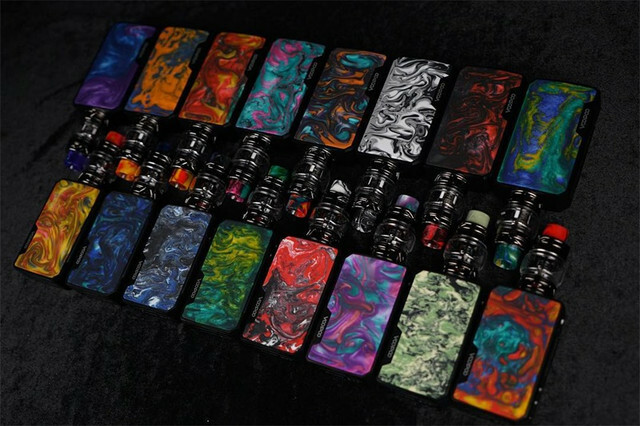 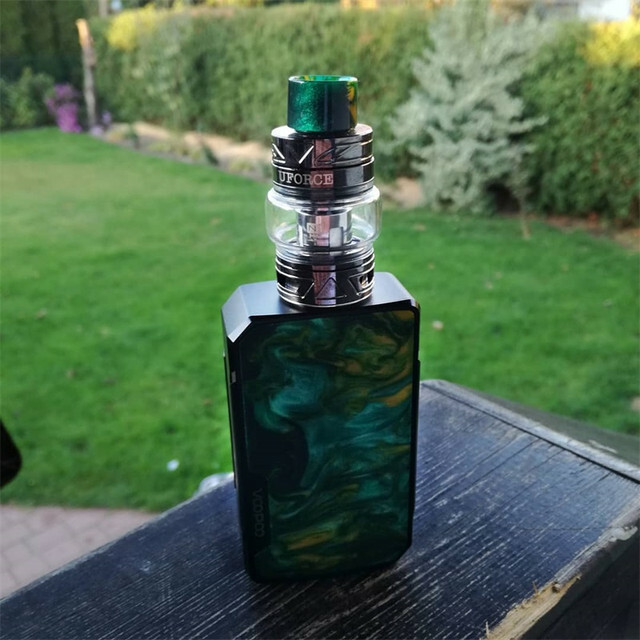 Cloud Beast- Smok TFV8, Change Your Vaping Life! 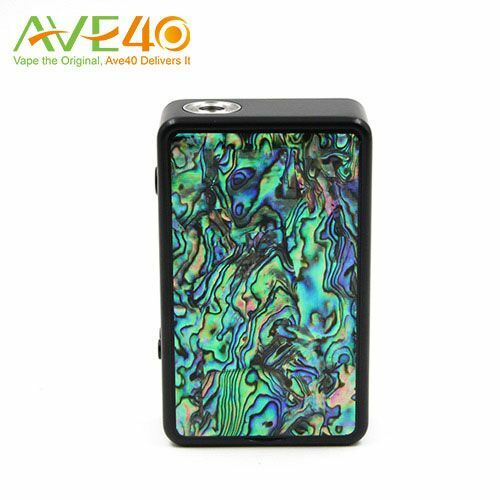 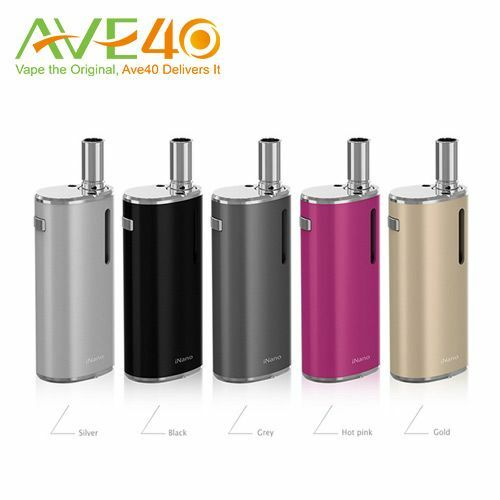 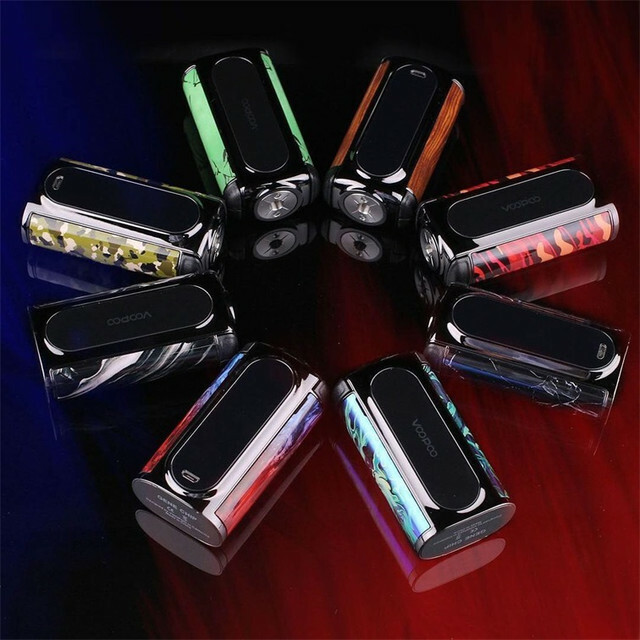 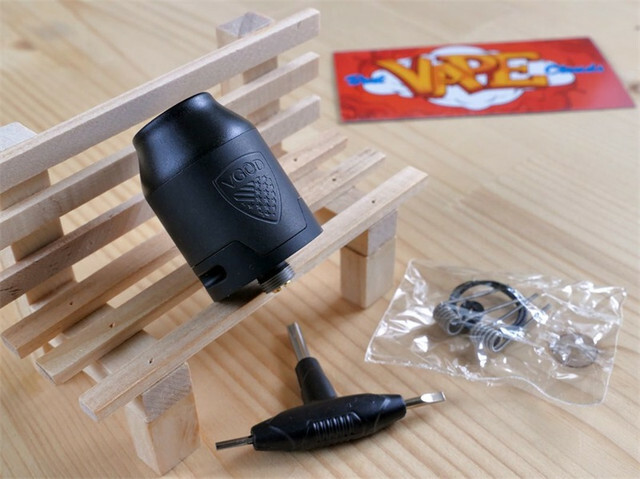 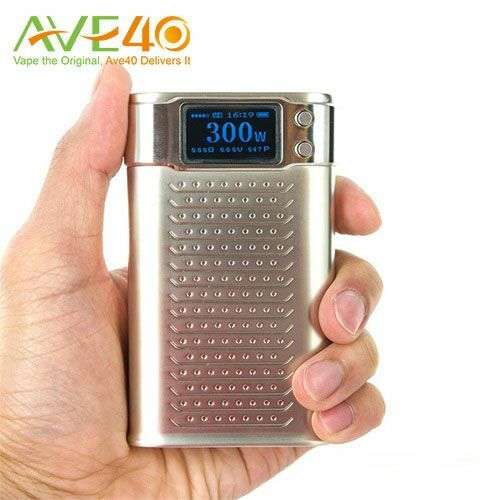 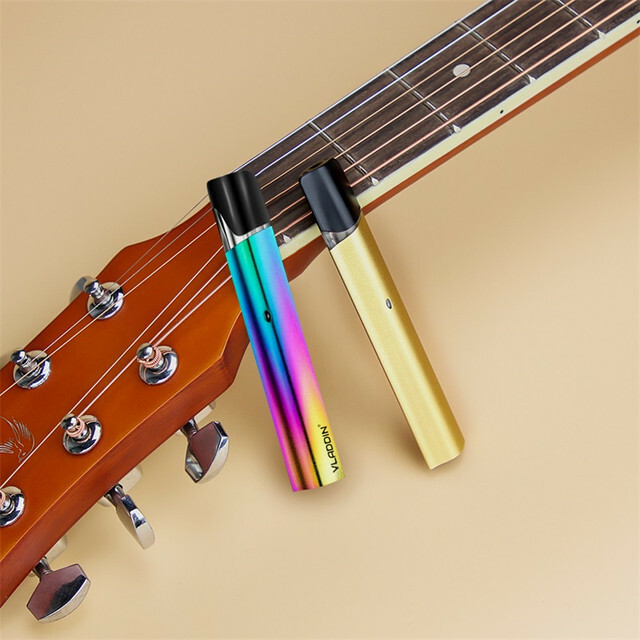 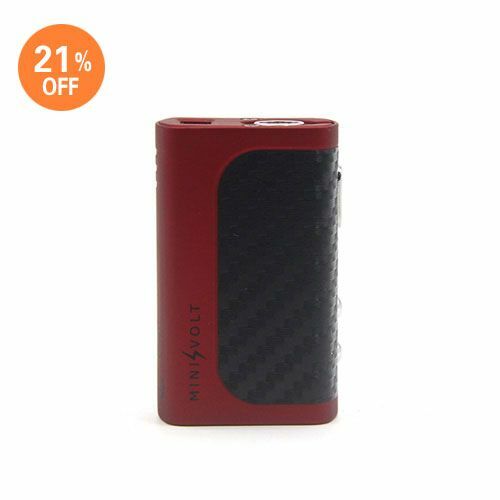 Great Power Smok Koopor Primus 300W launching now! 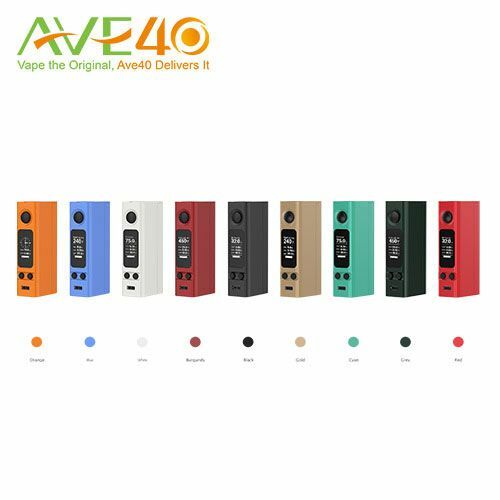 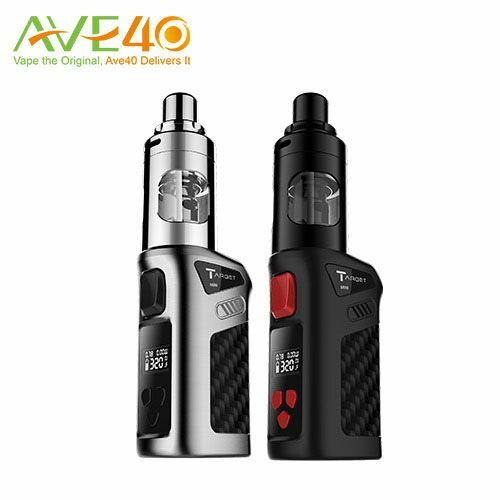 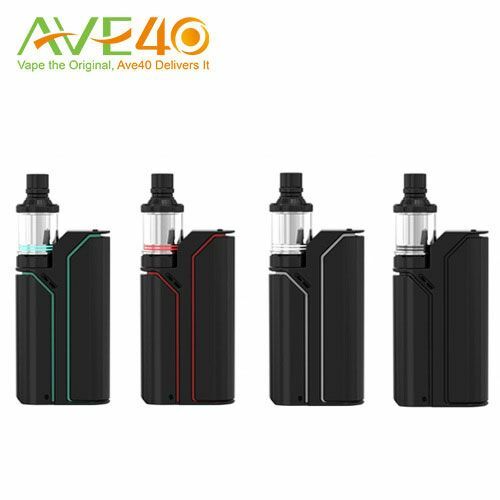 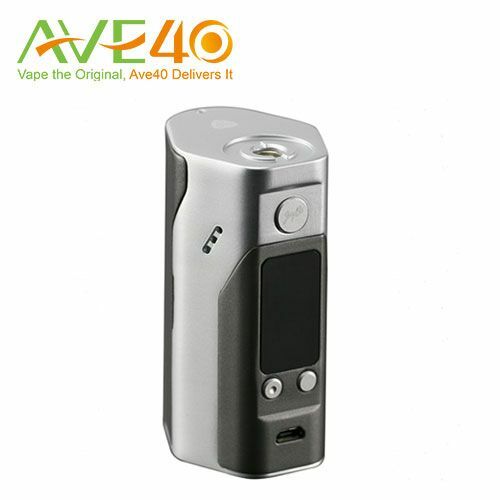 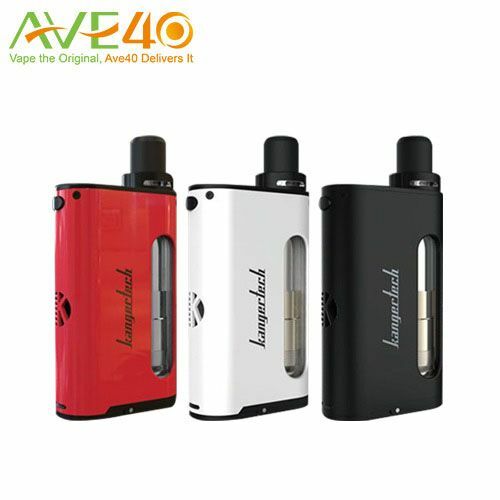 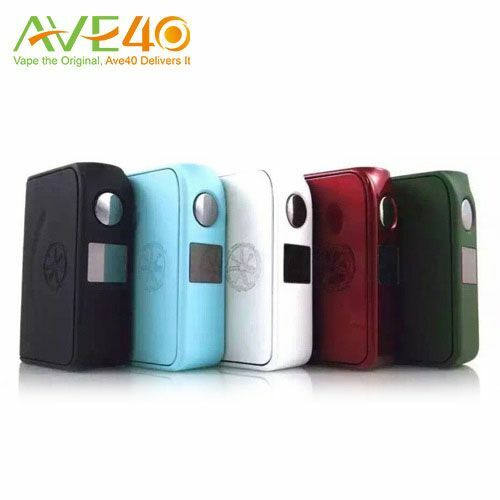 Wismec Reuleaux RX75 Kit is coming!